Before we get into things, we feel that we should preface this news by saying that when you’re the likes of Apple, lawsuits are a pretty common occurrence and come in a wide scale of severity. This particular case seems to be airing more on the amusing side in terms of scope and potential repercussions. Still, given enough traction it could lead to some interesting changes in product marketing on a grander scale. 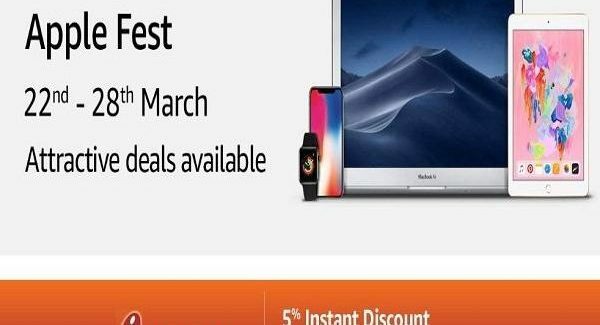 A lawsuit was filed on Friday in the US District Court of Northern California by a couple of plaintiffs who accuse Apple of falsely advertising certain hardware aspects of the iPhone X, XS and XS Max (oddly not the iPhone XR). The particular issues are related to advertising and specific specs for the notched Retina displays. And the two plaintiffs are hoping to reach class action status. 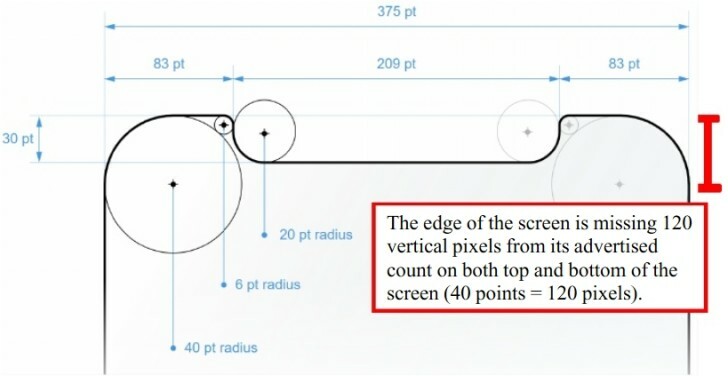 Apple’s marketing slogan “It’s all screen” is technically false, given that there are clearly still bezels surrounding the display, as well as a notch. Most of Apple’s marketing materials, renders, choice of wallpapers and angles are purposefully designed to hide the notch. 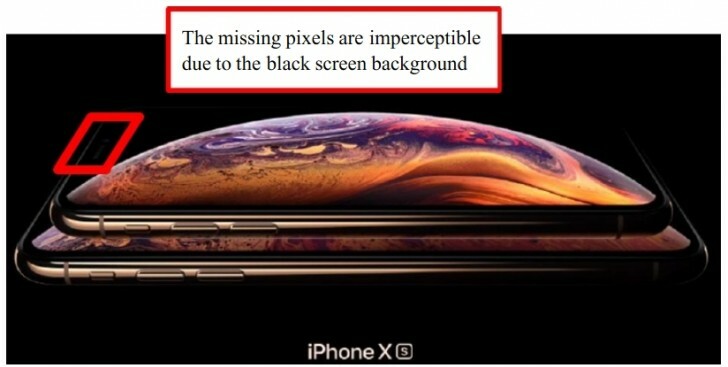 The iPhone X advertises a resolution of 2436 x 1125 pixels, which is technically not correct, since the notch and rounded corners take up about 120 vertical pixels away from the advertised resolution. 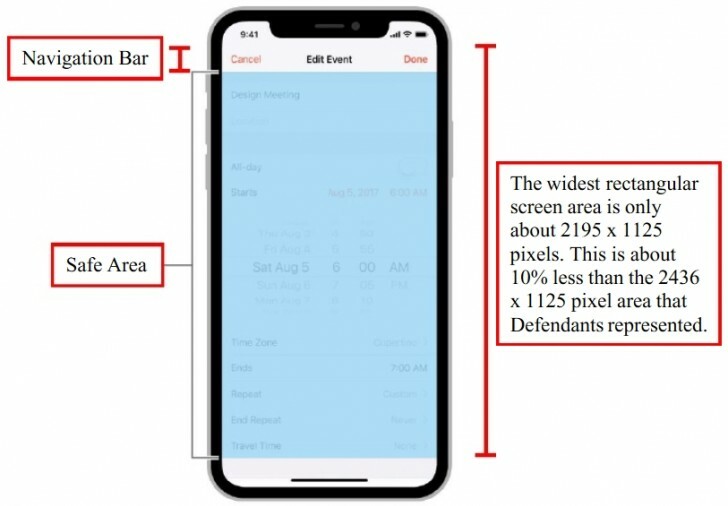 The widest rectangular screen area usable by applications on the iPhone X is about 2195 x 1125 pixels, or about 10% less than the advertised 2436 x 1125 pixels. The display size is falsely advertised as being 5.8 inches, while it is actually around 5.6875 inches. Each corner cuts the diagonal by about 1/16 of an inch. The iPhone X display is falsely advertised as being higher resolution than the one on the iPhone 8 Plus, which is not true on a sub-pixel level, since OLED pixels are “false” pixels and only have two sub-pixels, compared to three on the iPhone 8 Plus’ LCD. Which works out to 5,481,000 sub-pixels on the iPhone X, compared to 6,220,800 on the iPhone 8 Plus. And that is before taking into account the wrong display resolution. Now, that’s a lot of “salt” right there, if we might say so ourselves. However, beyond the funny issue with OLED sub-pixel count and estimations of “usable” rectangular areas, there do seem to be some valid points about misleading advertising in there. Let’s just say that Apple’s choice of promotional renders and wallpapers was oddly convenient in totally masking the notch. That being said, this lawsuit might not be a total wash, especially in certain points that it raises about PR and advertising within the industry as a whole. What’s your take on the issues?